Promovido pelo Instituto de Embalagens, o Painel ANUGA 2015 será realizado no dia 5 de novembro. 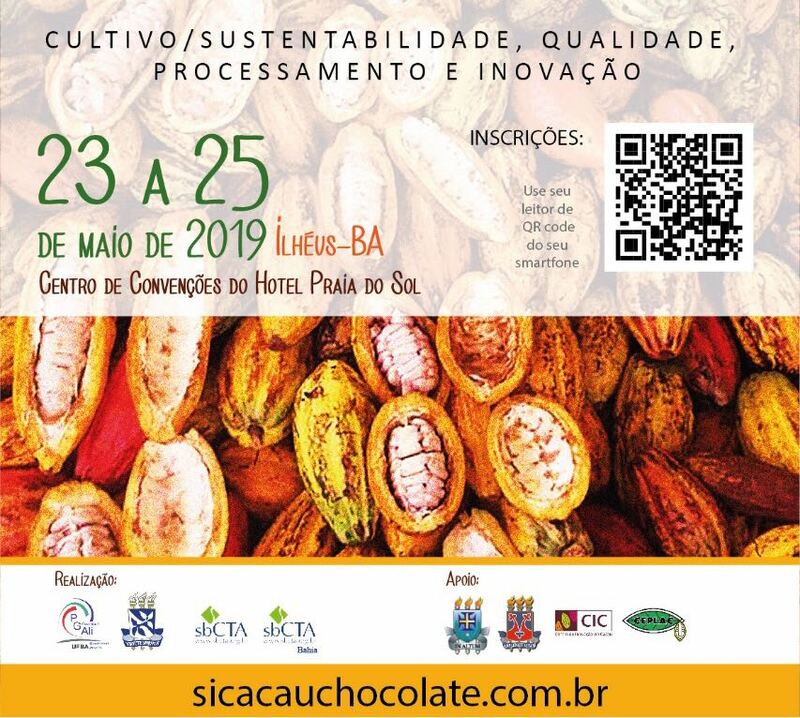 A MFSP irá participar com uma apresentação sobre Tendências da ANUGA 2015. The world´s leading food fair for the retail trade and the food service and catering market – Anuga is the world’s largest and most important food and beverage fair — for new markets and target groups, for all the trends and themes and, above all, for first-rate contacts and business deals. The fair occupied the entire exhibition centre, which is the fifth largest in the world (www.anuga.com). 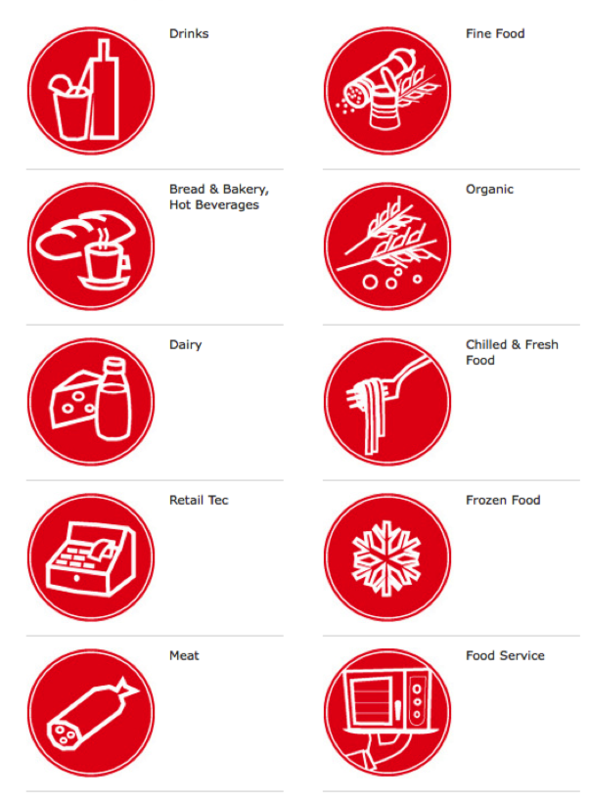 Trends shaping the future of food – Innovation and trends are the driving force in the food & beverage sector. In hardly any other segment there are so many new innovations each and every year which add to the international diversity. 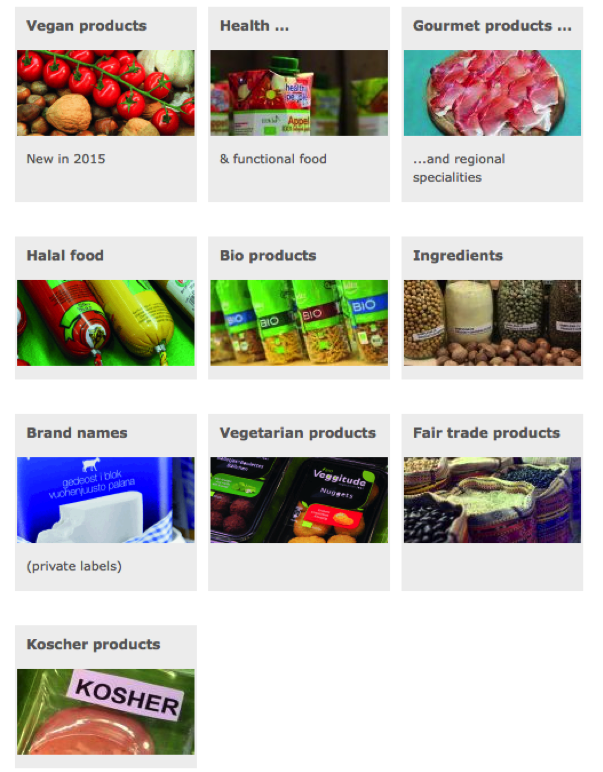 Anuga sets and underlines the actual global trends: ten topics show what is currently in demand and where things are going.